We are proud to announce that ​Joseph Langub, MD, Family Medicine and Chris Holt, MD, Internal Medicine have joined our practice. Bio's coming soon! Dr. Michaels is a graduate of the University of Miami School of Medicine. In 1987, he moved to San Diego with the dream of being a fine family physician in a private practice much like the character played by James Brolin, the co-star of the beloved 1970's TV program "Marcus Welby MD". After completing his internship and residency at the University of California San Diego (UCSD), his dream was realized when he established La Jolla Village Family Medical Group, in La Jolla, CA (currently located in UTC, just blocks away from its original location). 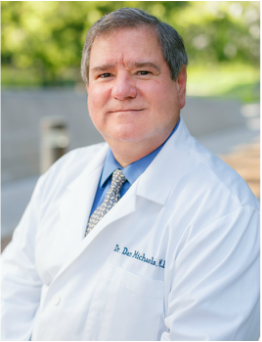 For over 25 years, Dr. Michaels has been providing Primary Care, Preventive Medicine, Sports, and Travel Medicine to his many patients, ranging from newborns to geriatrics. 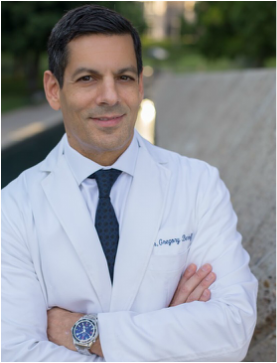 He is certified by the American Board of Family Practice and is a member of the American Academy of Family Physicians, San Diego Medical Society and California Medical Association. He is affiliated with Scripps Memorial Hospital-La Jolla and UCSD Thornton Hospital. Dr. Dembo earned her Medical Degree from First Leningrad Medical Institute of OFIP, Pavlova. She completed her internship at City Hospital Number 1, and her residency at North Central Texas Medical Foundation. She is certified by the American Board of Family Practice since 2003 and is a member of the American Academy of Family Physicians. 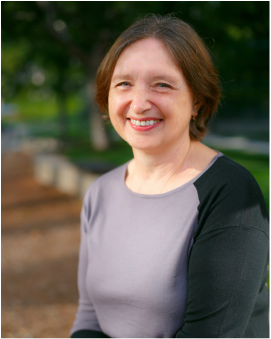 She provides Primary Care, Women's Health, Geriatrics and Preventive Medicine services. She speaks fluent Russian. She refers to specialty physicians affiliated with Scripps Memorial Hospital and UCSD Health. 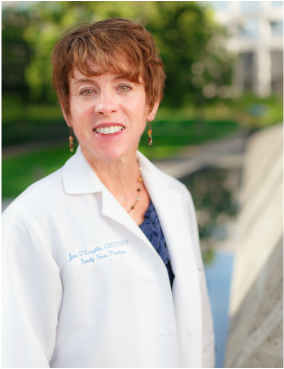 Jane O'Laughlin received her Bachelors of Science in Nursing from UCLA and a Masters in Family and Pediatric Nurse Practitioner from the University of San Diego. She completed her internship at UCSD and her residencies at Children's Hospital and UCSD. She has earned the American Nurses Credentialing as APRN, BC Certified Family Practioner and Pediatric Nursing Certification Board as Certified Pediatric Nurse Practitioner. Her honors include UCLA and UCSD Suma Cumm Laude, 1985 Top Graduate Award, UCLA Alumni Award, and Phi Beta Kappa. She provides comprehensive services in Primary Care and Preventive Medicine for pediatric, adult and geriatric patients. Dr. Berkoff graduated from The National College of Chiropractic in Chicago where he was awarded the college’s Outstanding Graduate Award. His early years in practice were spent at the Neurologic Centre for Headache and Pain, in La Jolla, where he practiced alongside renowned neurologist Dr. David Hubbard with whom he assisted in the formation of the Sharp Pain Program and helped conduct research on chronic pain. He has authored scientific papers published in major peer-reviewed medical journals and is the co-author of a textbook on the diagnosis and treatment of musculo-skeletal pain used in medical and chiropractic schools across the country. As an allied practitioner, with a private clinic within LJVFMG, he offers evidence based chiropractic treatment for patients with chronic and acute pain conditions, sports and auto related injuries and custom foot orthotics. He is excited to guide patients in achieving their optimal health goals and offers weight management and nutritional counseling along with promoting stress reduction techniques through meditation.